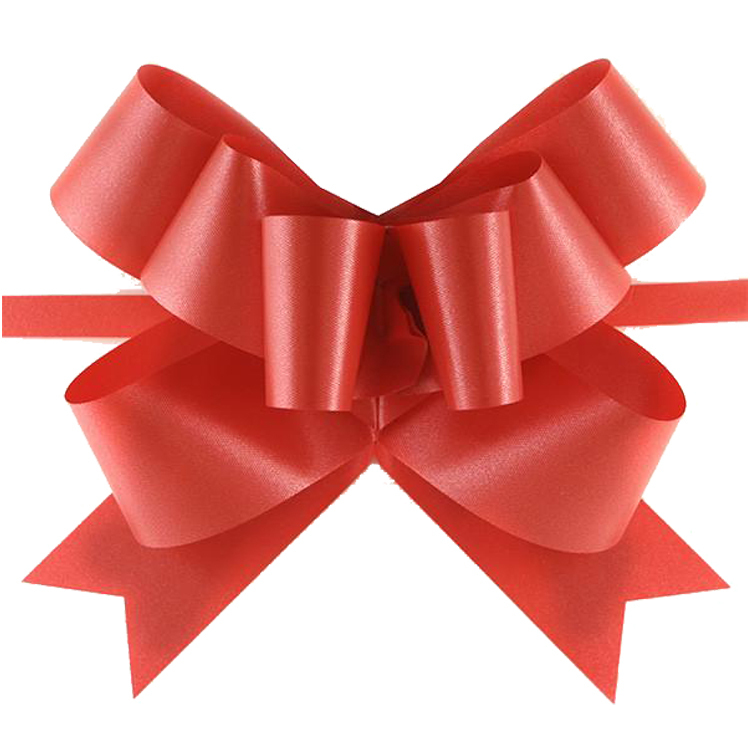 This pull bow is one of our most popular styles because of its classic, elegant look. It's available in a rainbow of colours to match any gift, as well as in bright metallic colours for that extra special gift. Price given is per Case, and there are 100 units per Case.